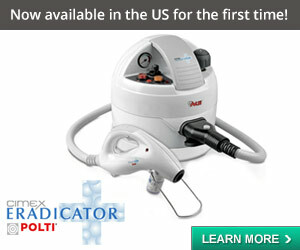 FAQ: I am not in the US. 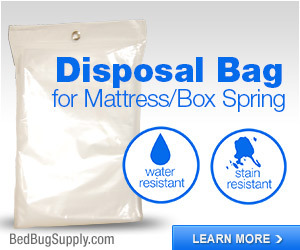 Can you tell me where to buy XL ziplocs, or what mattress covers are called in my country? Sometimes I get messages commenting on the Nortamericano-bias, USA-bias, or even NYC-bias of the site. 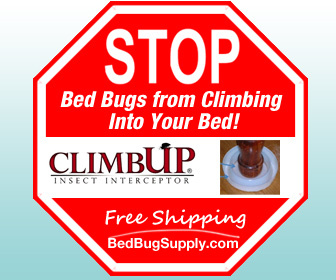 Although people often think this to be the case, this site was never intended to be for residents of the US, but rather, for everyone with bed bugs, everywhere. 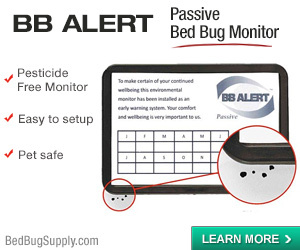 Although I (Nobugsonme) lived for many years abroad, I am in NYC, I am best able to provide information on fighting bed bugs here, and news on what’s going on. 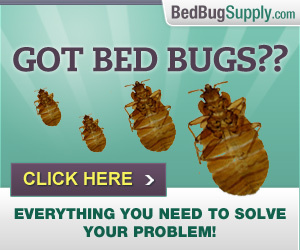 However, I’d love to make the site more helpful for Bedbuggers everywhere, as I know you would too. This is where you come in. Tell us everything you can to make this site relevant to your country-people. Use the comment function and point us to useful information and useful stuff. 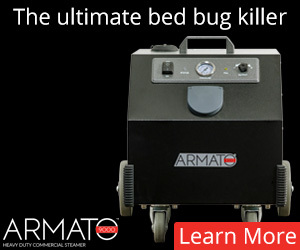 I get google alerts for all bed bug-related stories on the ‘net. But these are weighted towards US stories in particular. 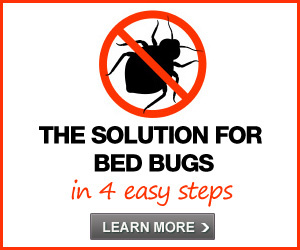 If you see bed bug news covered on a website (especially a newspaper or television website in your country), please drop me an email and let me know (nobugsonme at yahoo dot com). 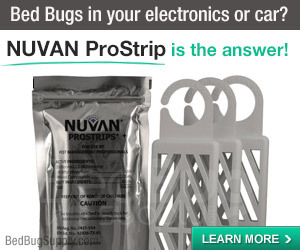 If you see suggestions on the FAQs for treatment methods which you feel do not apply in your country, or suggestions of products not available to you, or if the product has a different name or is sold by a particular company, please post a comment directly on the relevant FAQ telling us. We’d be happy to give people information specific to the UK, Canada, Australia, or anywhere else, but first we need the information. A few of the FAQs may be closed to comments, usually because people were using them to post comments about other issues besides the information in the FAQs. 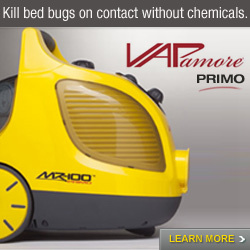 If you find this to be the case, you can email me at nobugsonme at yahoo dot com, and I will re-open them. It’s best to post your corrections to the FAQs, rather than emailing them to me, since I get a lot of email every day and don’t have time to copy and paste lots of addenda to the FAQs. For the same reasons, it’s also best not to post information in the comments on this FAQ (below) which would be better placed on the FAQ about protecting your bed, travel, etc. 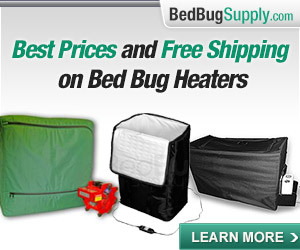 Thank you for making the site a better resource for Bedbuggers everywhere! 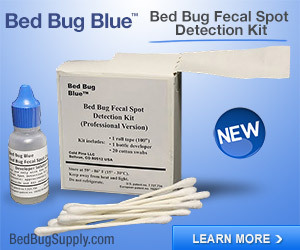 I am really pleased that you are prepared to do this Nobugs and I think it will make an already excellent resource even better, (at least for those of us not from the US). I have actually been preparing some information pertinent to the UK to post but obviously I can only speak from my own personal experience so any other UK’ers who can provide information the better for us all. Obviously most of the information is relevant to all but there are one or two things that are not. Inability to buy Klean Free or Sterifab unless it is marketed under a different name which I don’t know and I can’t find a source of XL ziplocs although WMSB suggested Chinatown is a possibility which I haven’t managed to explore further yet. Thanks (also the more we can all do to post this information takes some of the pressure off you – I know you put an enormous amount of your own time into all this and it is very much appreciated. Thanks FedUp. 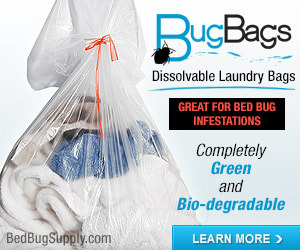 The problem is not just where to buy XL ziploc bags, but that people need to find creative solutions for fighting bed bugs, and share them here with others. You may find that there is no equivalent of large resealable bags in your country. (I’d caution anyone against making such a claim without really trying hard to find an equivalent, though they may not be made by the same company, or at all). People can also email manufacturers. 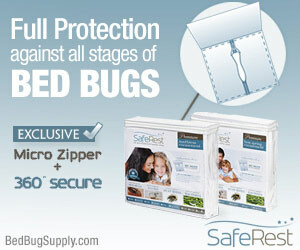 You can google ziploc XL and find the manufacturer’s site and email them and ask them if they sell in your country. Ultimately, you may need to post to the FAQs that this option just is not available and that you are doing something different. You can help people figure out what works there. I know FedUp got good suggestions from a local PCO. Ultimately, some PCOs may not even know anything about certain techniques (like washing and drying on hot and bagging clothes), but they may know and they may have suggestions to help. 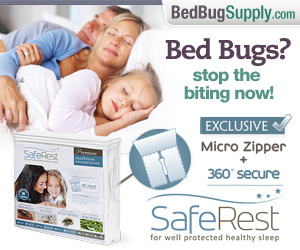 Others have said mattress protectors are unavailable. Well, this may be true in lots of places, but in Europe and Australia, they probably are. 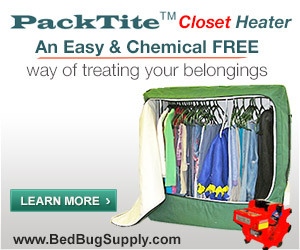 They’re often used for protection against allergens like dust mites. National Allergy (this link gives you a discount) will probably ship overseas. It’s not the best plan, but it is an option in the absence of others. there are lots of suggestions in the FAQ’s for sealing the end of the zip. Being from San Francisco is almost like being in another country compared to living in NYC. I’m “GLAD” this topic came up just over-all, down right “GLAD”! Next post: FAQ: Bedbugger en español: Preguntas Frecuentes: ¿Por qué me están picando a mi y no a mi compañero de habitación / pareja / amigo?